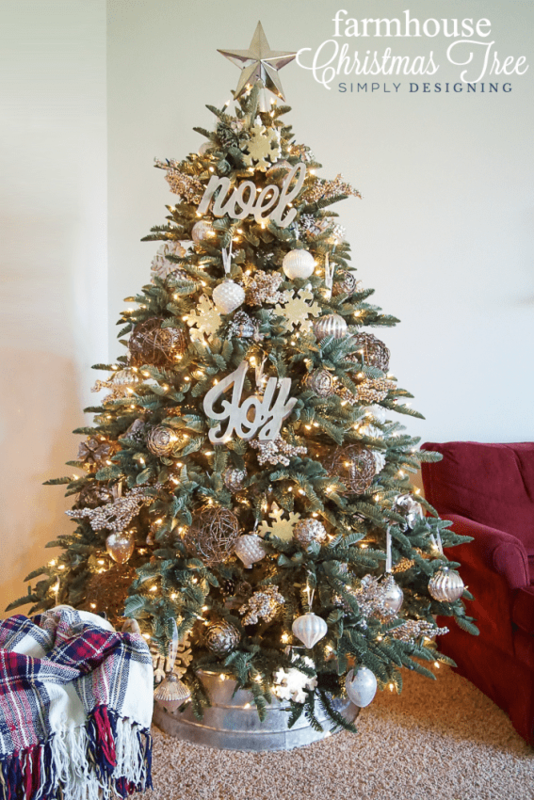 I am really excited to share my Farmhouse Christmas Tree with you today! 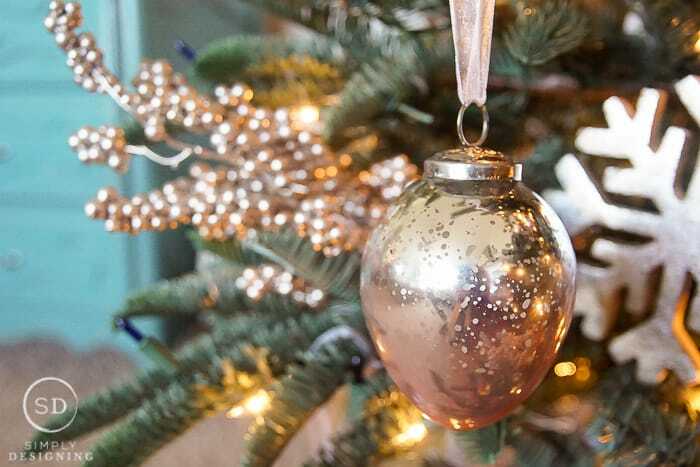 I have been really thinking a lot about how I wanted to decorate my tree this year and decided that I wanted to evoke the farmhouse feelings of beautiful whites, reflective metallics and rustic woods. 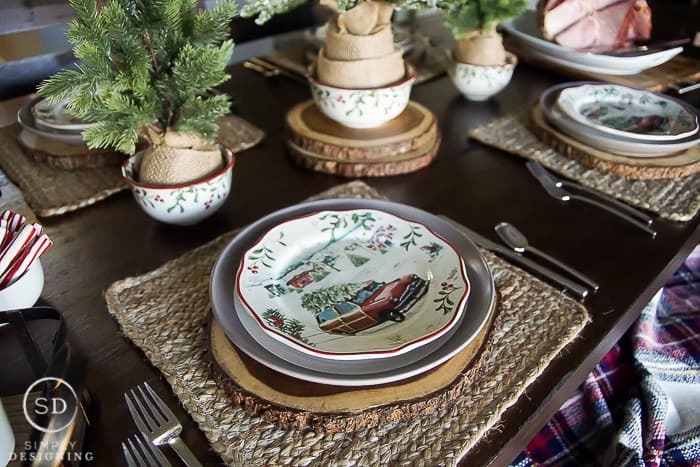 With the help of Balsam Hill, my vision of my Farmhouse Christmas Tree came true this year! 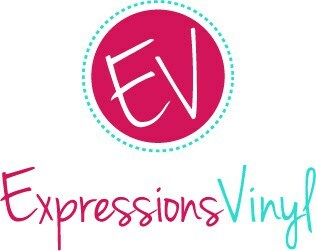 And I am so thrilled to be able to share it with you today. 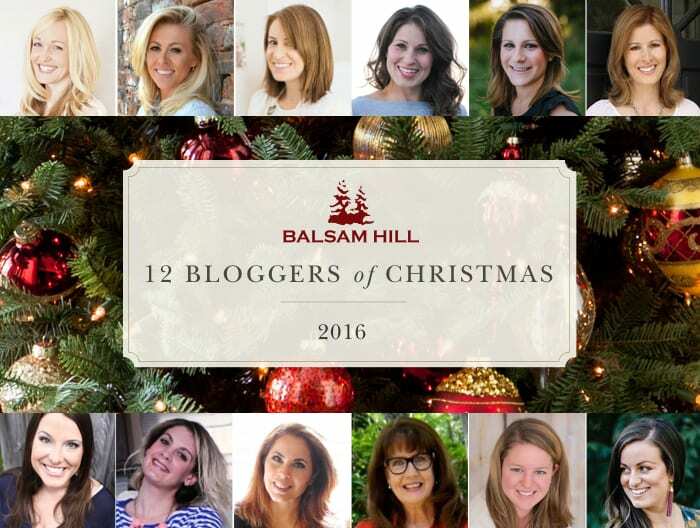 I am so excited to be a part of Balsam Hill’s 12 Bloggers of Christmas campaign this year. 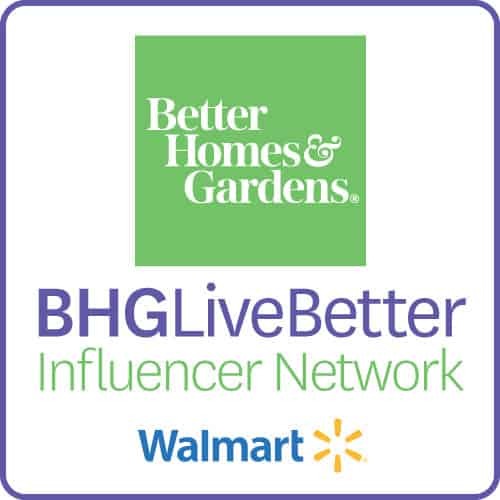 Keep reading until the bottom to see what other amazing bloggers are participating this year. 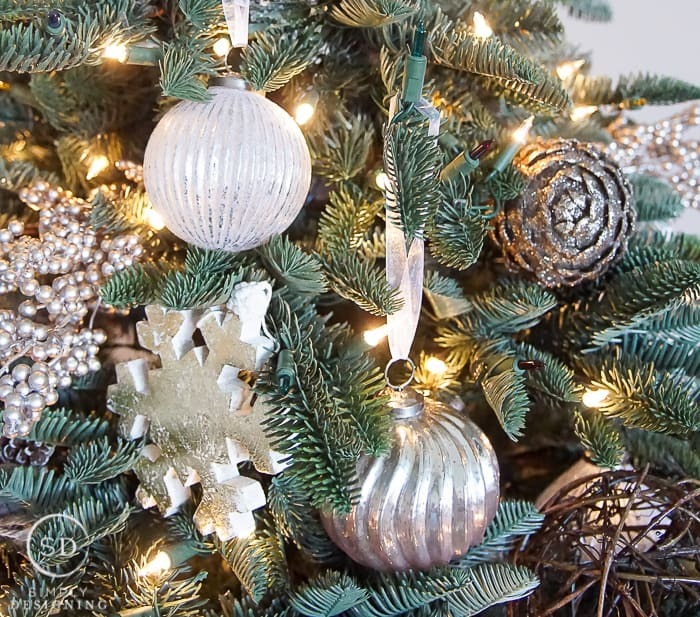 As part of this campaign, I was sent a Noble Fir Christmas Tree, their Metallic Berry Picks and their French Country Ornaments in Foil and Ombre. Typically our Christmas tree consists of ornaments collected over the years and new ones I want to add to the mix. One of our favorite traditions is to let our children pick out a new ornament for themselves each year. 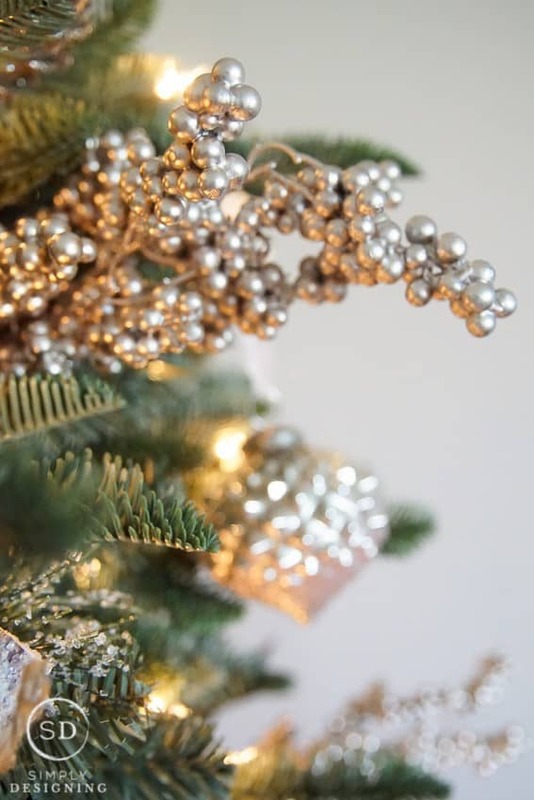 This has resulted in a hodge-podge of ornaments on our Christmas tree but I just love it! It is so personal and meaningful. We love taking each ornament out every year and remembering when and why our children picked it out! When my children are young, we pick out their ornaments. For each of our children’s first Christmas, they have a photo ornament of them as a baby! I just love looking at these pictures year after year and seeing how much they have grown! They also usually end up with an ornament that is their first initial of their name. After that my children get to pick their own ornaments and it is really fun watching them do that every year! One day my children will take their ornaments to start their own tree. I love that we can decorate our tree and create memories at the same time! 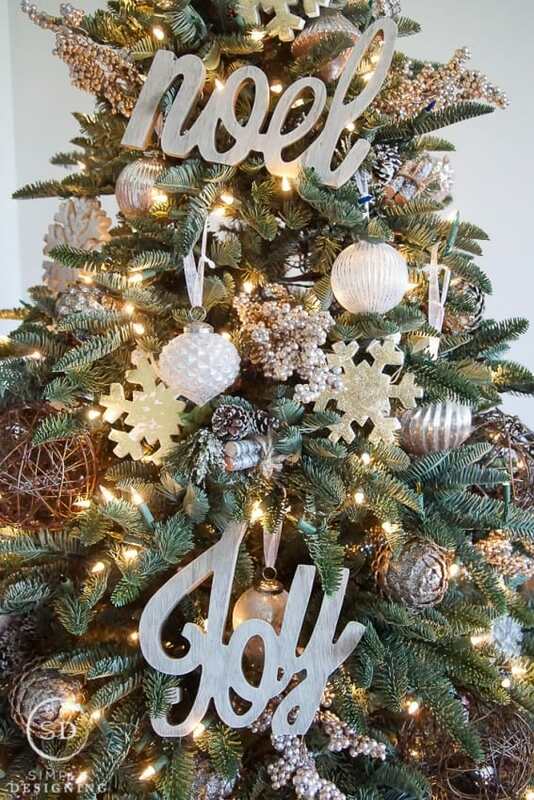 I also love how fast my Balsam Hill tree with their Easy Plug was to set up! 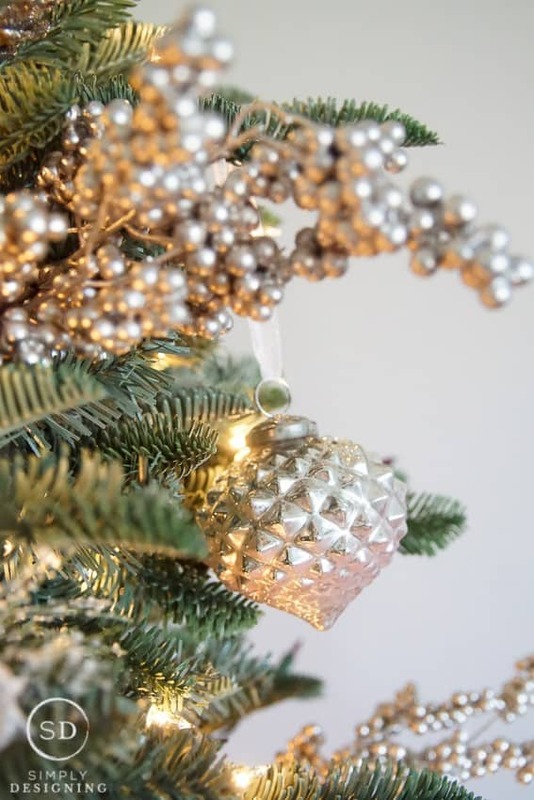 With lights already in place, all you have to do is put the tree together and the lights automatically connect through the stand so once the tree is up, the lights are ready to be turned on! This particular tree came with white lights, colored lights or the ability to turn both sets of lights on at the same time! 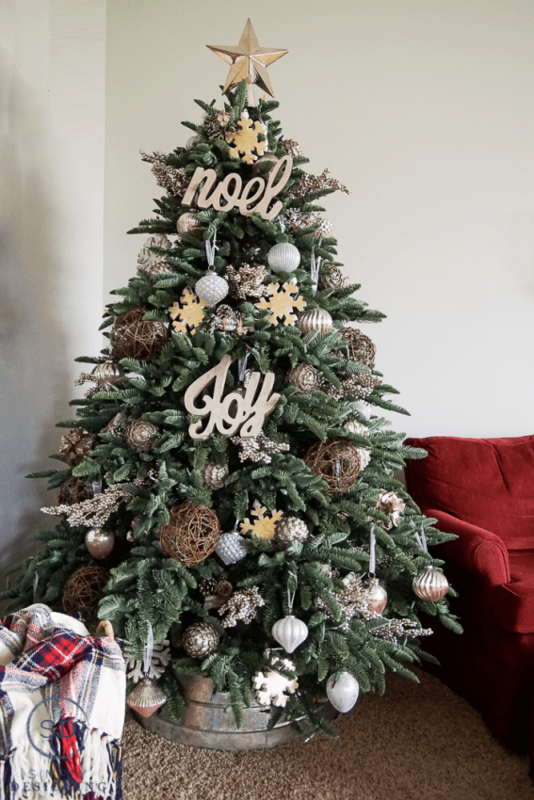 I love white lights but my husband and kids have begged for colored lights for years so this tree makes everyone happy because it can easily change from colored lights to white lights with the click of a button. Once my tree was set up, I used the gloves that came with the tree to fluff the branches up. 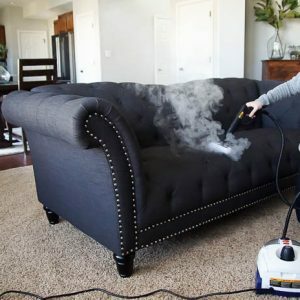 It doesn’t take long, especially with help! And then I was ready to put the ornaments on the tree. I began by placing the berry picks into the tree and then I added the ornaments! I love how big and beautiful the Balsam Hill ornaments are! 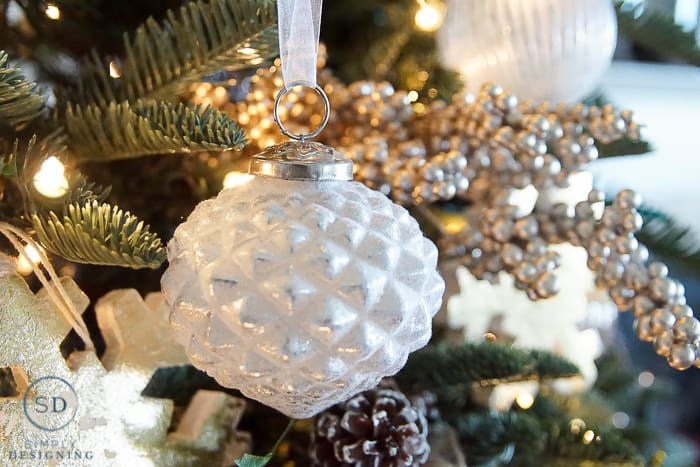 They truly look stunning in person and where the perfect addition to my tree! 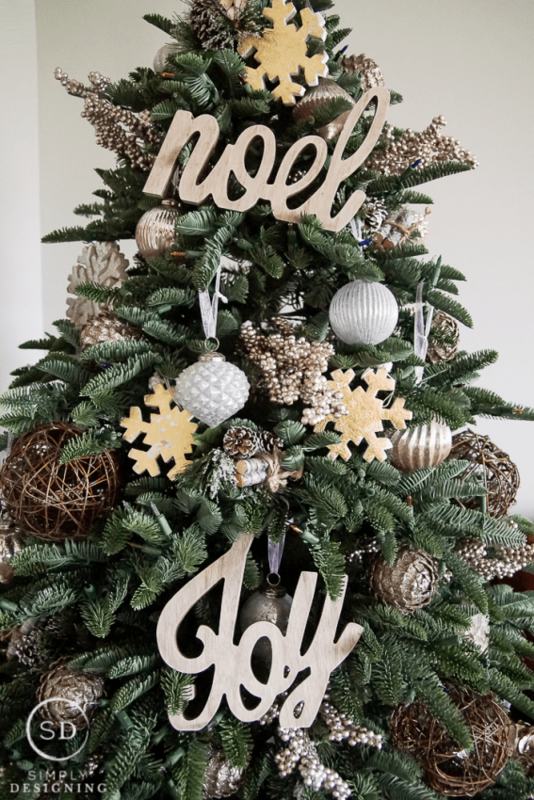 I added a few other ornaments I had on hand including some twig balls, pinecone picks, rustic snowflakes and my favorite star tree topper that we have had almost as long as we have been married, and my perfect Farmhouse Christmas Tree was done! Well at least it is “done” until my children get home from school. Then we get to add their special ornaments to the tree too and it will turn our beautiful tree into a unique and personal Christmas Tree full of memories. You can find out more about this tour on Balsam Hill’s site HERE. And here is a list of who is participating so you can go and see all of the other beautiful trees! Your tree looks so beautiful! 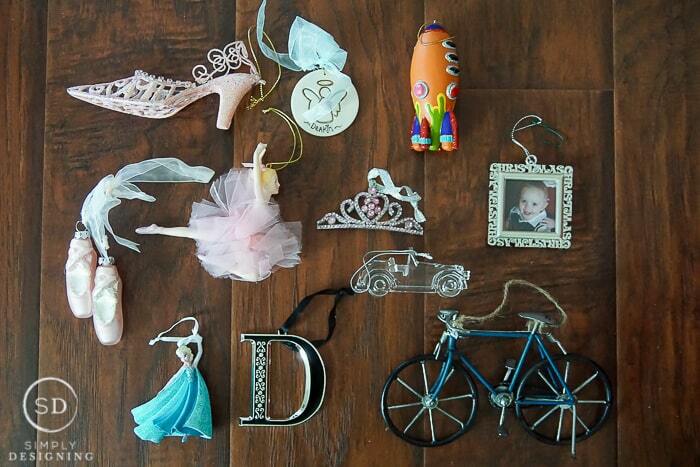 I love that your kids get to pick a new ornament every year, what a cute little tradition! What a beautiful tree. 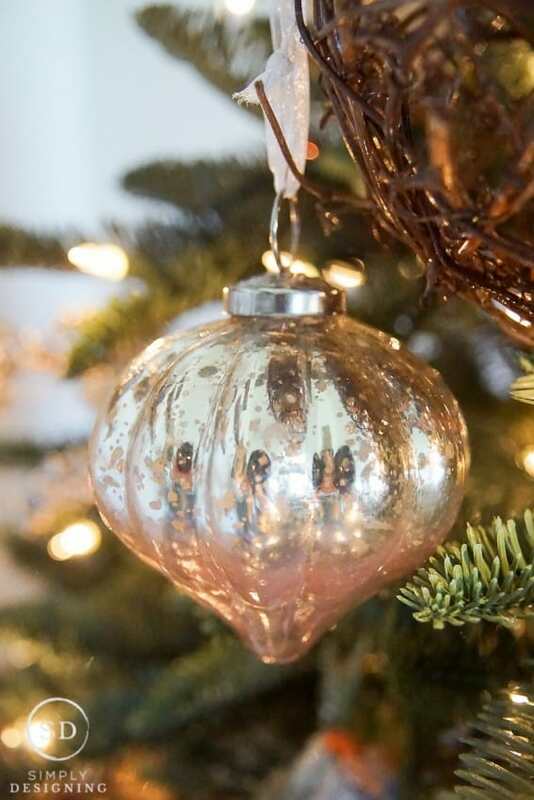 It is so much fun to look at the ornaments and the meaning of them. So beautiful!!! I love the French Country ornaments! I have seen the Balsam Hill trees advertised on TV. They look so lovely! I love your tree, the colors are just beautiful and I am getting a serious crush on your tree collar too. You did an amazing job! Sometimes adults forget what the tree is really for, besides the perfect tree to impress your family/friends. We only have our kids for such short time to make those memories, not hard to give them and ourselves those chances for sweet memories. 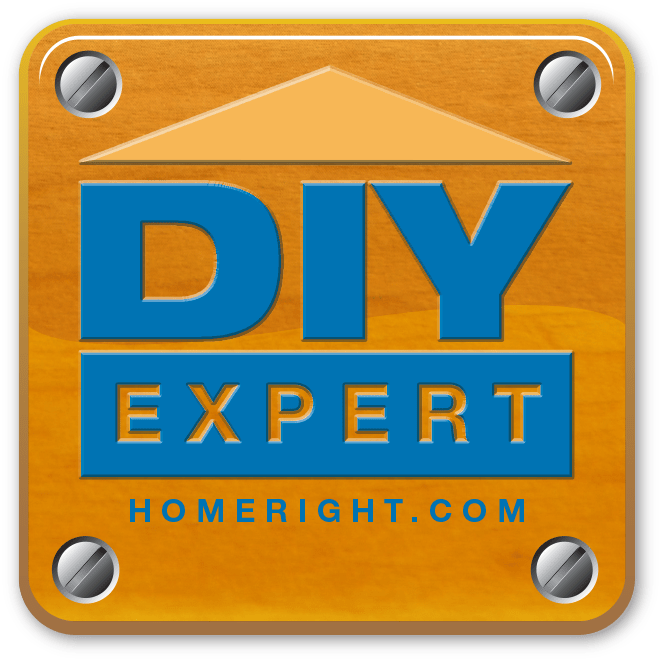 Glad to hear you let your kids be part of making those precious memories. 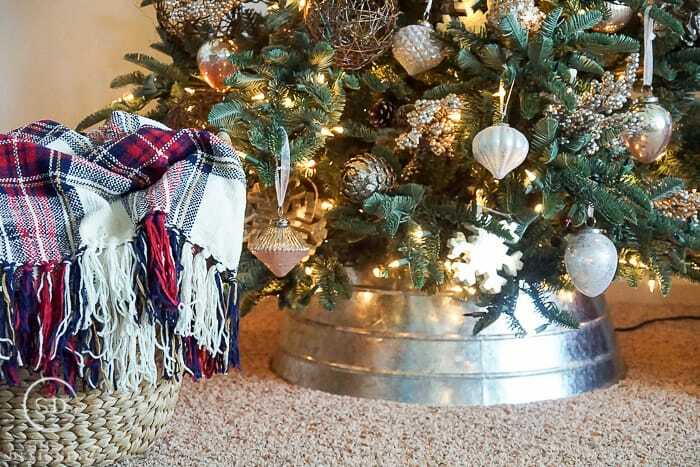 We can always have that perfect tree after kids grow up and have homes of their own. We miss our kids helping us decorate the tree, making ornaments to hang. Christmas mornings are pretty quiet for us now as even grand kids are all growing up. Keep enjoying those precious moments. Your tree is so gorgeous.